Mhmmmm. Dehydrated meats sound like something from a NASA rocket ship, but in reality, they’re some of America’s most popular foods. Beef jerky, anyone? People love to feast on delicious jerky. But did you know that when the beef jerky craving hits you hard that you don’t have to pay marked up supermarket prices? Making jerky at home is simple. Chop some meat, marinate it, and…then what? Dehydrating meat at home means buying a dehydrator. Dehydrators simply dry out whatever you put inside them. Meats, fruits, and vegetables are all excellent candidates. Though not all dehydrators are created equal. 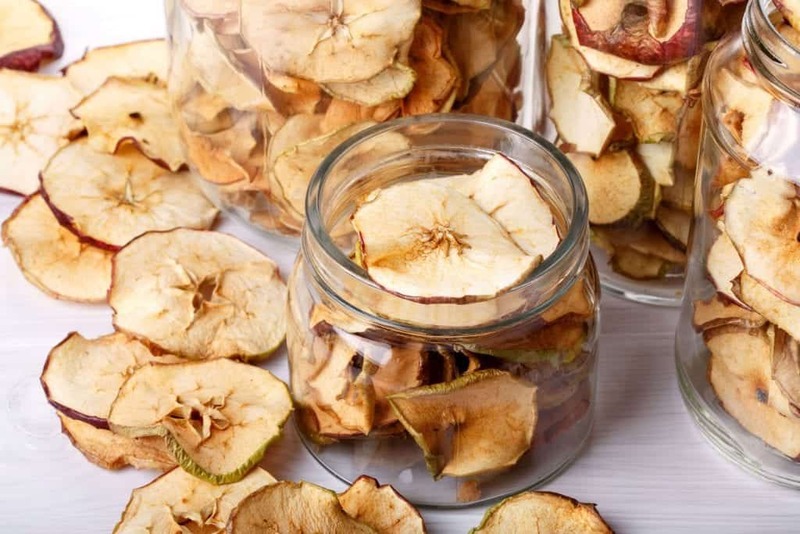 If you want to start creating your own delicious snacks, stick with us for the ultimate dehydrator showdown: Cabela dehydrators vs Excalibur dehydrators. 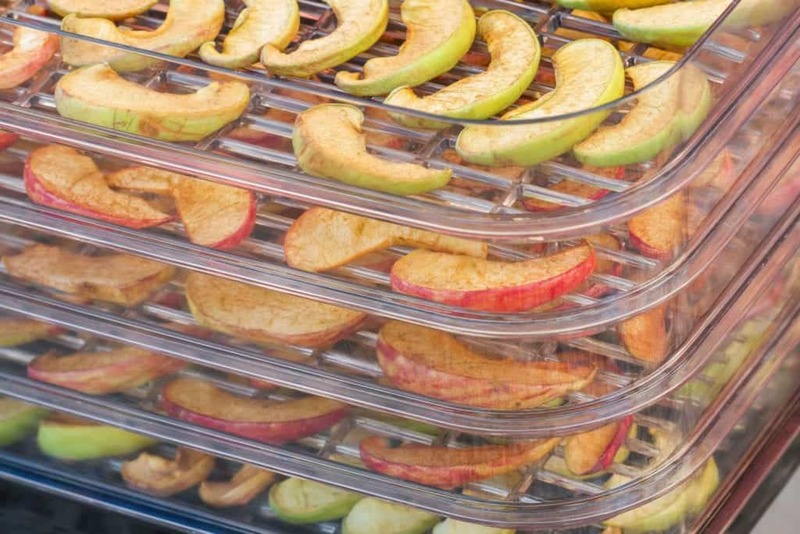 Cabela and Excalibur are two leaders in dehydrator technology. You can’t go wrong with either brand, but each company offers choices with strengths and weaknesses. Both brands offer a selection of dehydrators suited for different needs. Some are large, some are small, some are cheap, and some are expensive. 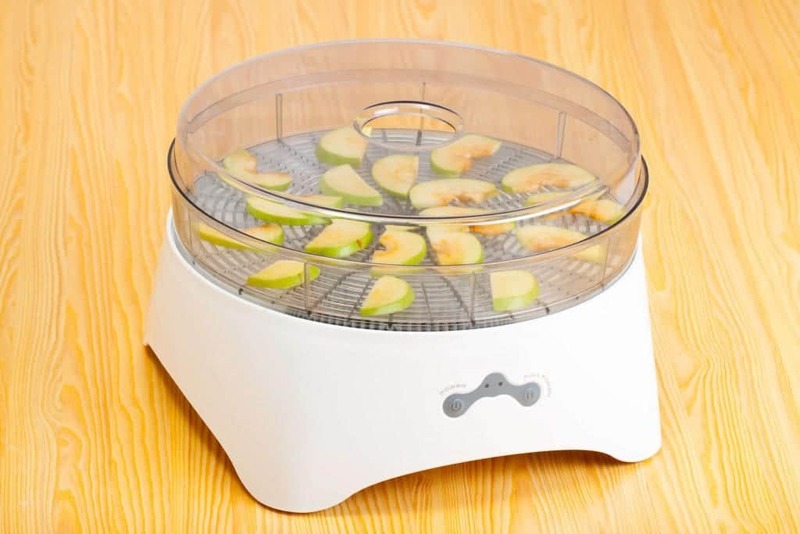 You need to know what dehydrator works best for your needs. Cabela’s top of the line dehydrator boasts a 24-tray system with smart heat monitors and air intake that help regulate internal temperature. A 1,600-watt heater and 360-degree air circulation keep your food drying quickly and evenly. This model comes with an adjustable temperature knob, timer, and the actual temperature in the dehydrator. The pre-heating setting helps cut down on drying time while the drain reservoir makes clean up a breeze. This model is an excellent home-grade dehydrator from Cabela’s. The temperature adjusts from 80°F to 160°F to help hone in on the best temperature for your food. A rear-mounted 800-watt heater powers the unit while a fan keeps the air circulating evenly. A fold-down door with a magnetic closure and clear acrylic widow work together to maintain a consistent internal temperature and eliminate the need to rotate your trays. This model includes a reference guide that details temperatures and times for different types of food. The Excalibur 10-tray dehydrator is the counterpart to the Cabela’s 160-liter. This model features 10 trays with two different drying zones. Two temperature settings are available, one for each zone. The temperatures themselves are adjustable from 85°F – 165°F. Hyperwave™ Patented Technology and Parallex® Horizontal Air Flow help keep the dehydrating process even. 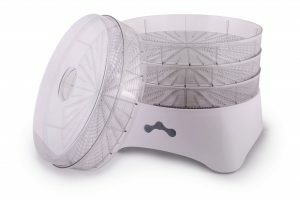 Each drying space has its own fan and timer, allowing you to dehydrate two different types of food during one cycle. Choosing a dehydrator from our list always comes down to what you’re looking for in a unit. The Cabela’s Six-Tray makes a good started model while the Excalibur 10-Tray works well for people who want complete control over the dehydrator process. So which dehydrator region supreme in the Cabela dehydrators vs Excalibur fight? You’ll have to cast that vote with your wallet. But in the mean time, check out our list of dehydrator-specific recipes to get your mouth watering.